Director and Principal Michael Giraldo is a Town Planner and Development Sales Specialist. Co-Agent & Development Analyst Nicholas Hurwood is a Property Economics undergraduate with experience with one of Australia’s largest developer’s. 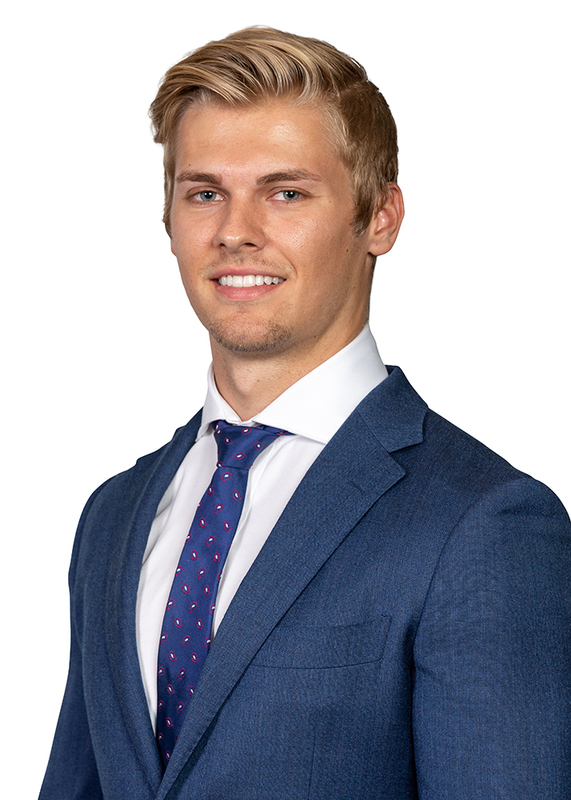 Nicholas is currently an undergraduate at the Queensland University of Technology undergoing a Bachelor of Property Economics majoring in Urban Development. Nicholas graduates Semester 1, 2019. The course has provided Nicholas with a wealth knowledge in all facets of the property industry, however his main interest lies within the property development space. Now in his final year of studies, he is honing his expertise in targeted market research and feasibility reports to inform the successful acquisition of developable sites. During his time at University Nicholas has also managed to gain vital industry experience with Australia’s largest privately-owned land developer, Satterley Property Group. 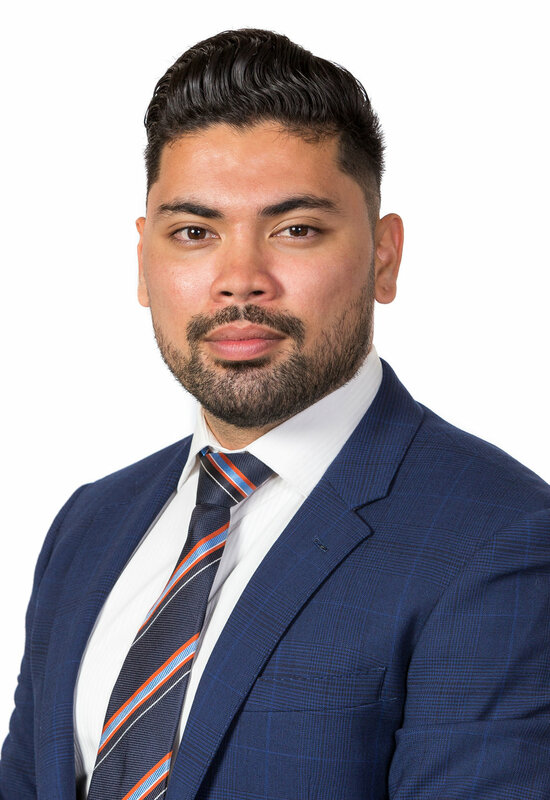 Nicholas was appointed as a land sales professional and he quickly took to the role, loving the interaction with clients and other industry professionals whilst expanding his knowledge of the property sales process. Nicholas is extremely enthusiastic and hardworking and is devoted to diversifying his knowledge of the property sector even further to become a respected member of the industry. Nicholas will be supporting our Director & Principal in delivering above market outcomes for our clients. We are delighted to welcome Nicholas’ skill set to the Giraldo Property team.